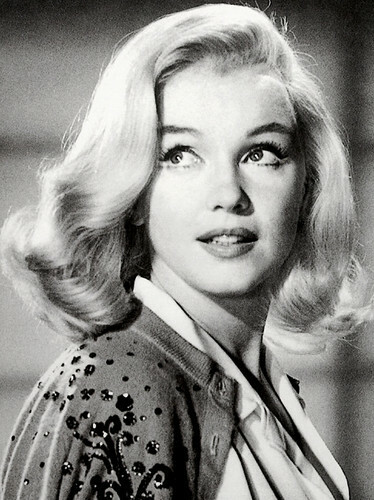 মার্লিয়ন মনরো. . Wallpaper and background images in the মার্লিয়ন মনরো club tagged: marilyn monroe hollywood marilyn monroe. This মার্লিয়ন মনরো photo might contain প্রতিকৃতি, ধনু, and চতুর. Marilyn Monroe photographed দ্বারা Henri Cartier-Bresson, 1960.